What a diabetic nightmare. 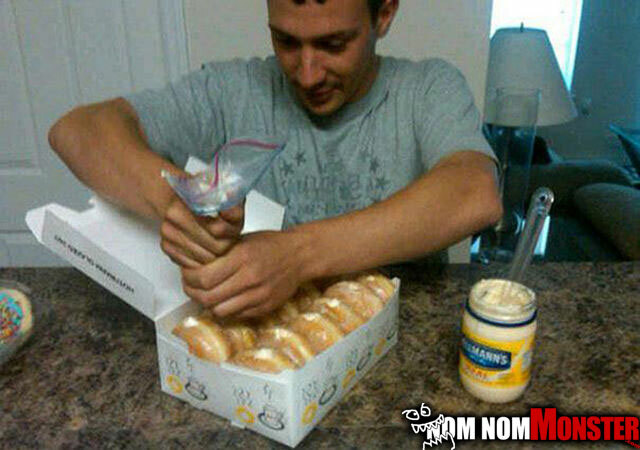 The only way to eat it is with a nice dose of insulin to chase it. 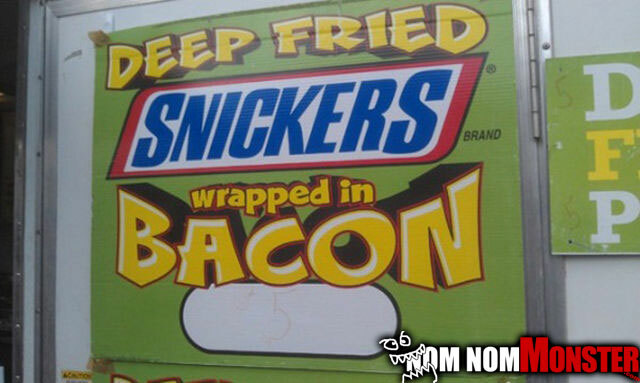 Next they should cover it in Nutella to really spike that sugar level in to coma causing levels. 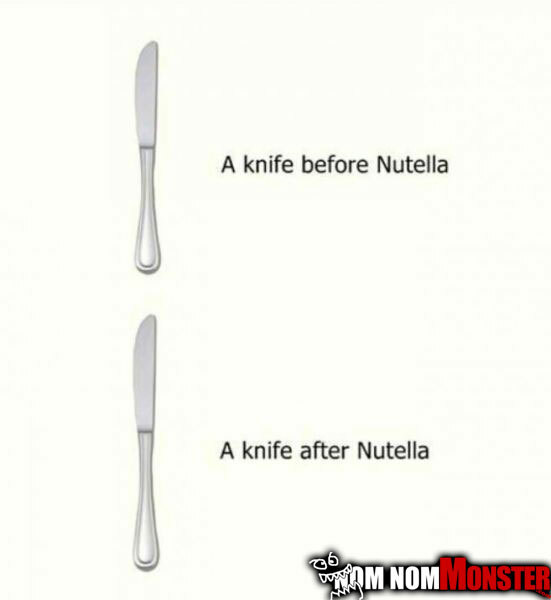 This is no joke, I can personally attest that nothing cleans silverware more than Nutella. You probably are asking how, well if you have to ask obviously you’ve never tasted it. I know I would probably hurl over this one, but I’m almost positive I know at least one person that wouldn’t mind. 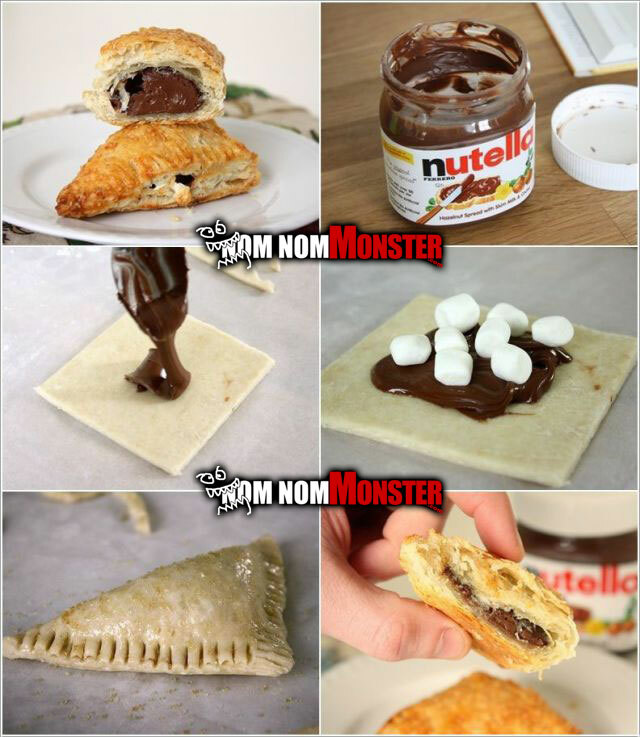 Now when there’s a nutella filled one get a hold of me.